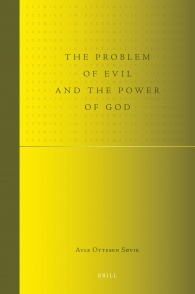 problem of evil can be defined theoretically as the apparent inconsistency between, on the one hand, belief in the existence of a perfectly good and omnipotent God and, on the other hand, the existence of evil. This book discusses four different solutions to this problem, provided by Richard Swinburne, Keith Ward, David Griffin and Johan Hygen, with the goal of finding the most coherent solution. The author makes several suggestions for improvement and concludes that there is a coherent answer to the problem of evil. While the focus is on Christian approaches to the problem, many of the approaches and solutions are applicable to other religions as well.